A list of great gift ideas for Mother's Day, under $25. Mother's Day is this Sunday! Order today to make sure your gift arrives in time. Shop now! 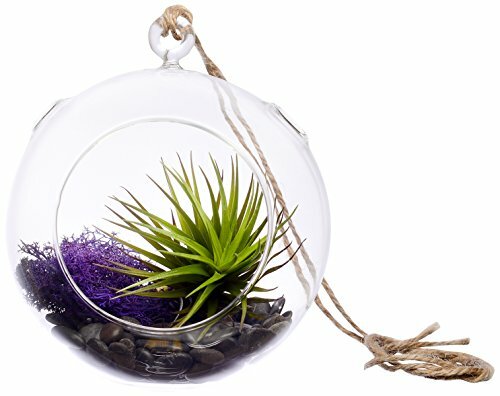 Air Plant with Clear Glass Hanging Terrarium. Tiny, gorgeous, and low maintenance. What more could a girl ask for? 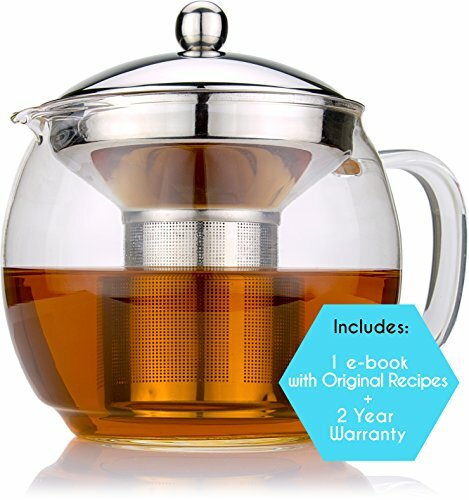 Glass Tea Pot with Infuser. A cup of tea at the end of a long day. A small but delicious win! 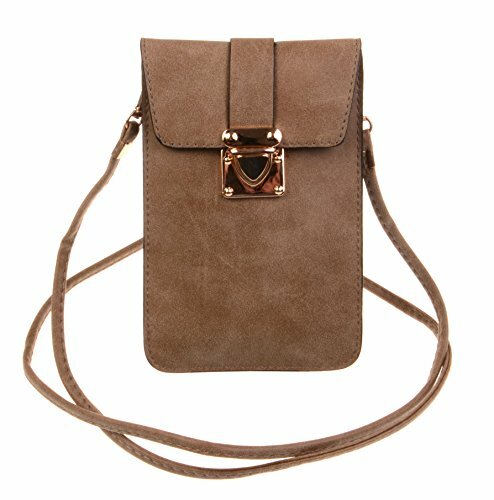 Cross-body Cellphone Pouch. Cellphone, credit card, lip gloss...check! 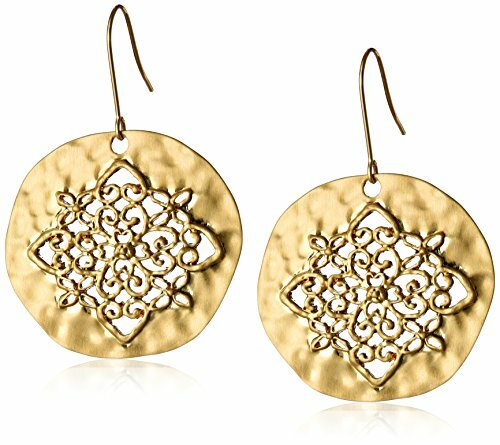 Hammered circle earrings. Fun and flirty. The perfect summer accessory. 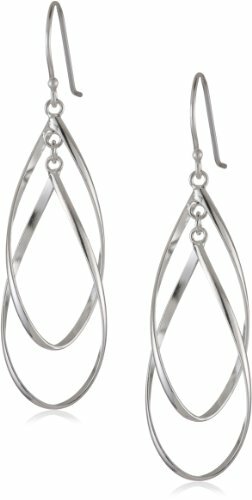 Sterling Silver Twist Earrings. Work or weekend, these will add understated elegance to any outfit. 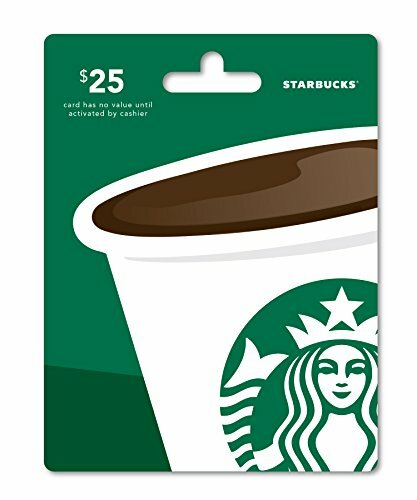 $25 Starbucks gift card. Iced or hot, with whipped cream or not. The decision is all hers. Gladiator sandals. 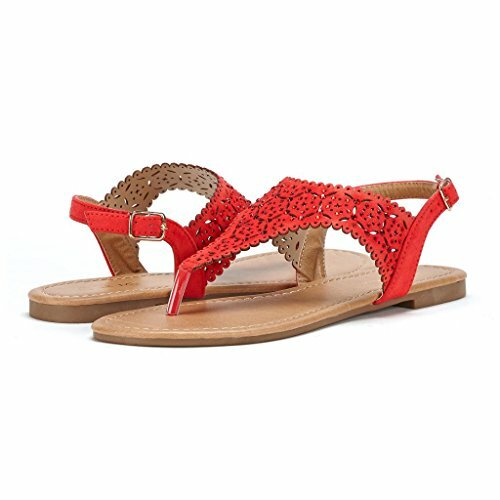 Fancy footwear to round out a summery outfit. Face and Body Brush Exfoliator System. An at-home facial...a perfect way to end the day. 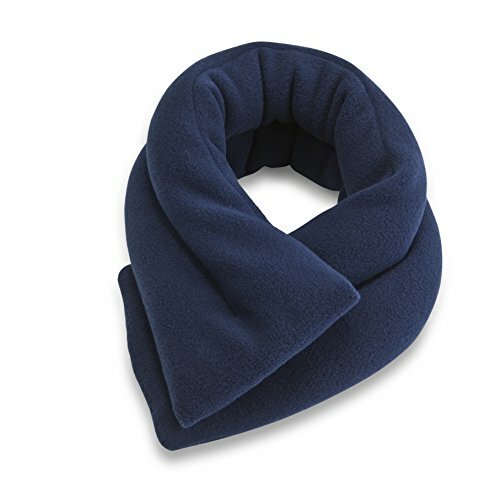 Neck Wrap. Helps relieve the stress of a long day. 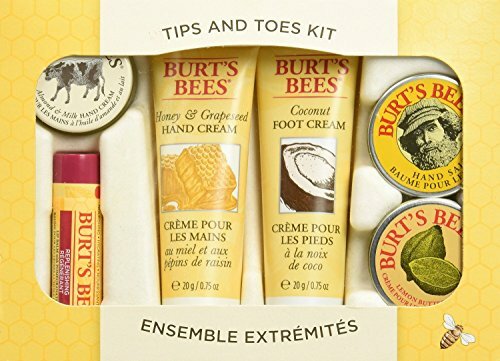 Burt's Bees Tips N Toes Kit. From tip to toe, this gift set will let Mom pamper herself throughout the day with everything from lip gloss to hand cream. 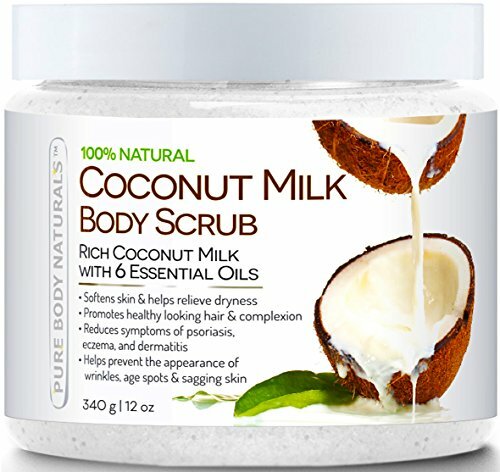 Coconut milk body scrub. A spa experience without the price tag. 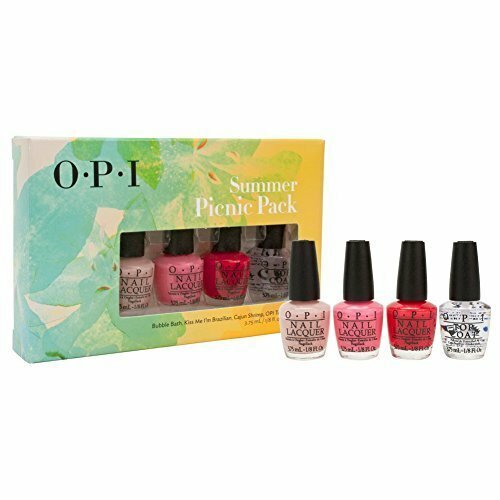 OPI nail polish pack. With colors like Kiss Me I'm Brazilian, she'll have fun with this travel nail polish set. 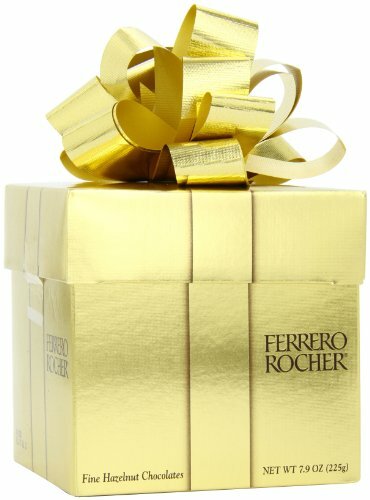 Ferrero Rocher Gift Box. She's already sweet...but why not add a little more sweetness to her day? 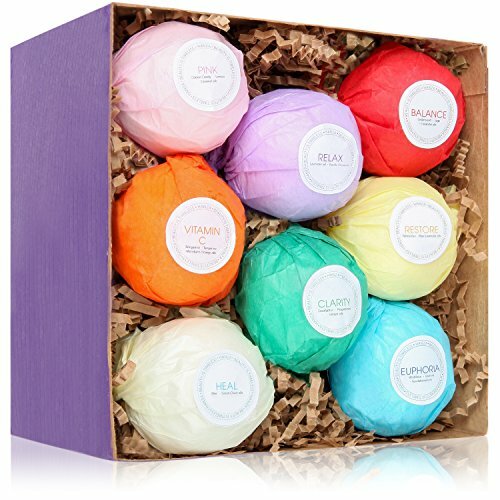 Bath fizzy gift set. A warm bath with scents like tangerine, jasmine, and wild rose will have her relaxing in no time. 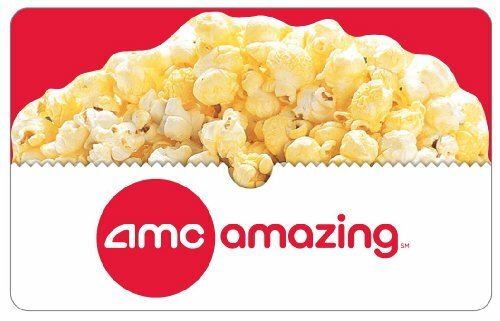 AMC gift card. Does she secretly love rom-zom-com's? With the summer movie season kicking into high gear, she can duck out for a weekend matinee and some buttery popcorn. 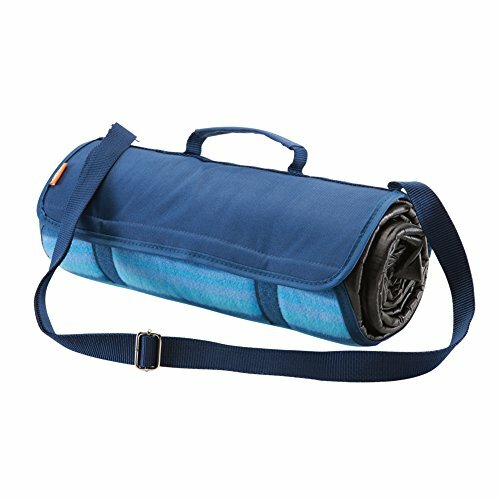 Compact Water-Resistant Picnic Blanket. A good book and a soft blanket. The only ingredients needed for a lazy summer afternoon. 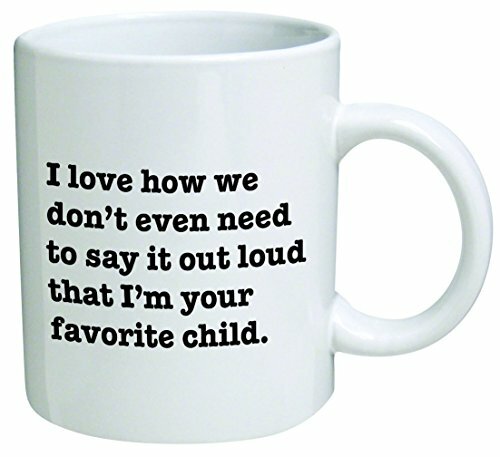 Favorite Child Mug. Yes, we all know who her favorite is. 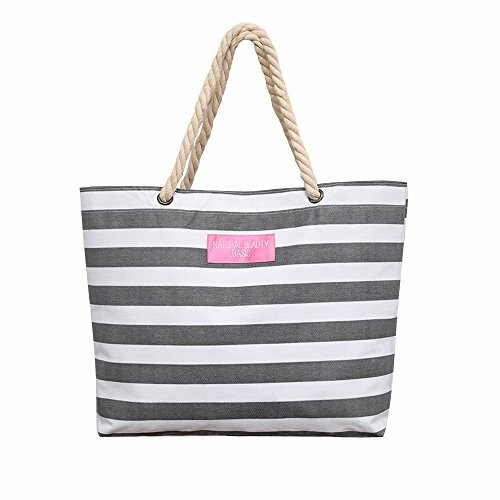 Rope Handle Tote Bag. We love stripes and we think she will too. Pop in a magazine and sunglasses and she's off for a relaxing afternoon. Monthly magazine subscription. A gift that continues all year. Select her favorite magazine for a one year subscription. 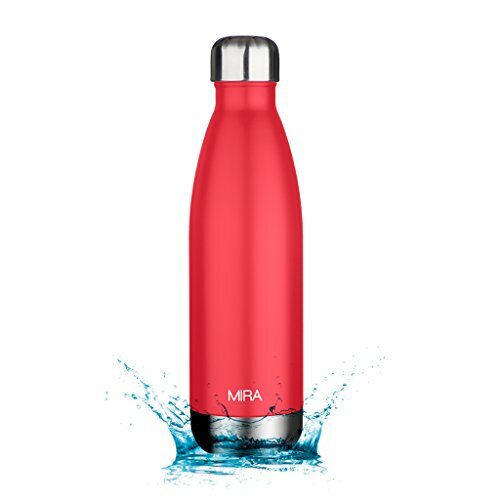 Insulated Stainless Steel Water Bottle. Let Mom be cool and sassy this summer. 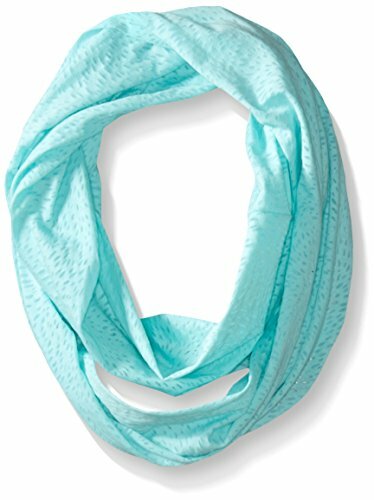 Infinity scarf. Light, airy, and a pop of color. A fun way to jazz up her wardrobe. 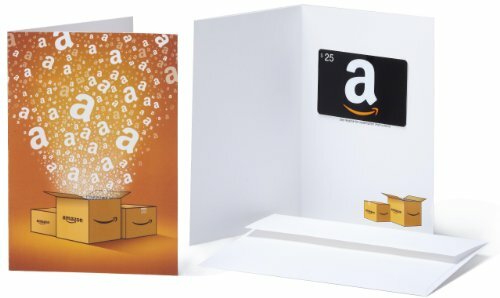 $25 Amazon gift card. She can take her time and buy whatever she pleases. Vintage Glass Hummingbird Feeder. 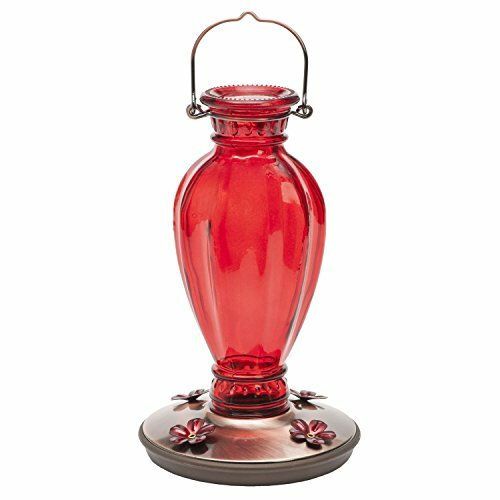 A beautiful addition to her backyard or patio.